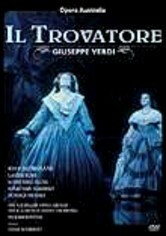 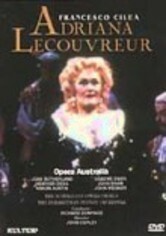 Soprano Joan Sutherland stars as Madame Lidoine in this 1984 production of Poulenc's three-act opera about a convent of French Carmelite nuns who put themselves in harm's way by refusing to give up their faith. 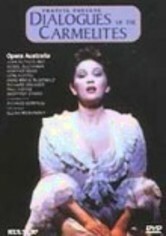 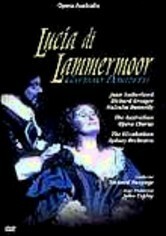 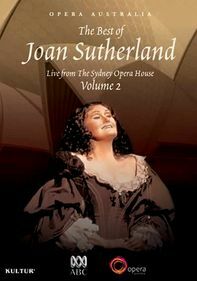 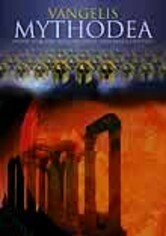 Sutherland reprises the role she sang at the opera's 1958 British premiere. 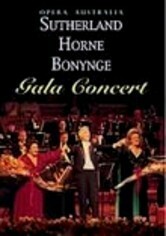 Conductor Richard Bonynge leads Opera Australia and the Elizabethan Sydney Orchestra in this production at the Concert Hall of the Sydney Opera House.